Most people only get their ears checked when theyre bothered by them. There may be nothing wrong with that. 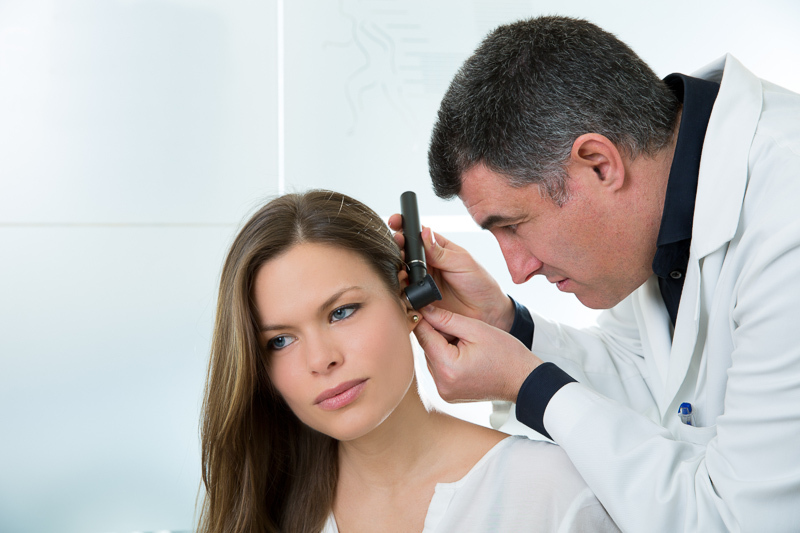 Hard and fast rules dont exist on how often to get a hearing exam, but there are a couple points to keep in mind.